This great bounce house features all of the services. 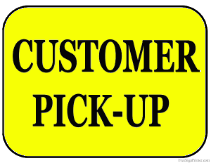 Air Force, Army, Marines, Coast Guard, and Navy. 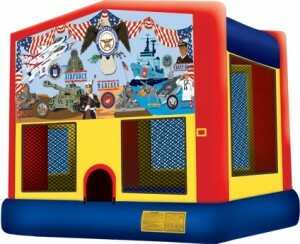 This bounce house is perfect for any base function or get together that supports our service men and women.